Summer hours 7am-4pm M-Th, 7am-4pm Fri. Winter hours 7am-5pm M-F, 8-noon Sat. 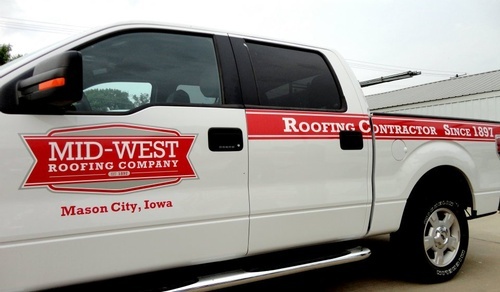 ''The Roofing People''- Since 1897, Mid-West Roofing Company has provided quality roof installation on flat, low-sloped roofs. We specialize in working in industrial and commercial applications. 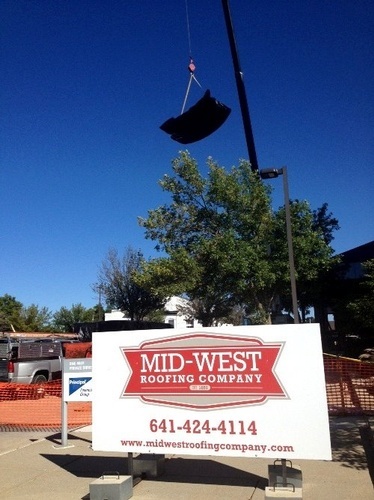 Through our affilate, Custom SheetMetal Works, we can provide fabrication and installation of metal roof systems, edge metal and downspouts. 1 1/2 blocks east of Federal Ave. on 18th Street SE-Look for our blue awning.